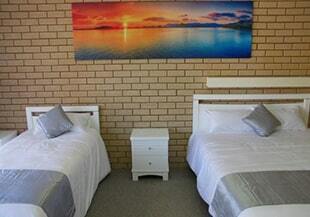 "We, at Carnarvon Motel, have been using Hotelogix PMS for almost three years. Their customer service is nothing short of ‘great’. We wouldn’t change to anything else. We highly recommend Hotelogix to anyone looking for a PMS solution." Set up in 2015, Carnarvon Motel is a family-friendly motel in the heart of the picturesque Gascoyne region in Australia. 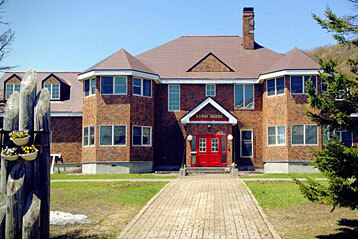 The motel has been successfully using Hotelogix for almost three years now. 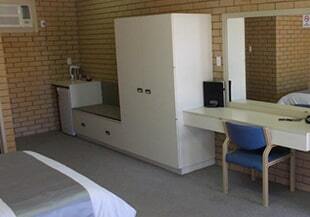 Prior to using Hotelogix, Carnarvon Motel has an on-premise PMS in place. The biggest challenge they faced with this system was that they couldn’t integrate with a Channel Manager, which was a massive disadvantage for the Motel. Given these challenges, the motel began their search for a more efficient system which could resolve all of them. This is when they stumbled upon the Hotelogix Cloud-based Property Management System. 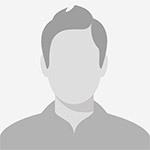 Multiple third-party integrations- for revenue management, business intelligence, online reputation management, accounting, etc. In the past three years that Carnarvon Motel has been Hotelogix successfully, they have transformed the way they manage their business. The biggest success for the motel with Hotelogix PMS was that they saved on a significant number of man-hours. This has opened doors of improving and building guest relations as the staff can dedicate that extra time in engaging with the guests.